Celazome is produced by the Florida cosmeceuticals company, Dermazone. Dermazone produces scientific products that meet specific skincare needs for all skin types and conditions. Celazome skincare products are produced with a patented delivery system called Lyphazome. Lyphazomes are natural nanospheres, 1/50th the size of regular skin cells, that penetrate the epidermis and effectively deliver ingredients deep below the skin’s surface. 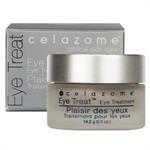 Celazome products are used worldwide by professional skincare practitioners and in skincare clinics. 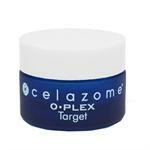 DrSkinSpa.com is an Authorized Retailer of Celazome. All Products are Guaranteed Authentic & Fresh. 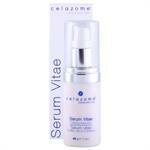 Celazome - is produced by the Florida cosmaceuticals company Dermazone. Dermazone produces scientific products that meet specific skincare needs for all skin types and conditions. 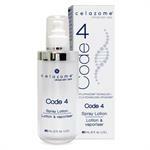 Celazome skincare products are produced with a patented delivery system called Lyphazome. Lyphazomes are natural nanospheres, 1/50th the size of regular skin cells, that penetrate the epidermis and effectively deliver ingredients deep below the skin’s surface. 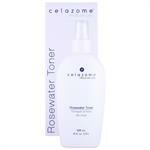 Celazome products are used worldwide by professional skincare practitioners and in skincare clinics. 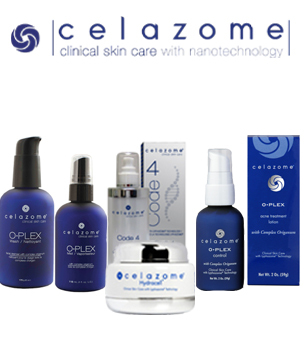 Celazome produces a collection of skincare products and face moisturizer designed to target specific skin conditions using the Lyphazome natural nanospheres. Celazome’s products are pharmaceutical strength and use a blend of natural bioactives to treat and repair the skin while providing acne control, wrinkle reduction, and anti-aging properties. They also carry daily skincare products. 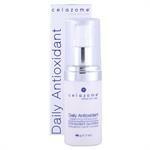 Celazome designed a acne skin care products for control and prevention. The Celazome O-PLEX system cleans the skin and prevents new blemishes from forming by using its deep-cleaning, trademarked Complex Origanum. The Celazome O-Plex system is a three-part skincare system for acne control. The three products in the Celazome O-Plex system are O-Plex Wash, O-Plex Mist, and O-Plex Control. Celazome O-Plex Wash removes excess oils and bacteria. O-Plex Mist tightens pores and maintains oil control.